Continuing education opportunities for professionals at any career-level. Challenge your perceptions about leadership, and encourage you to think and lead differently. Summer professional development and TLA planning conference. 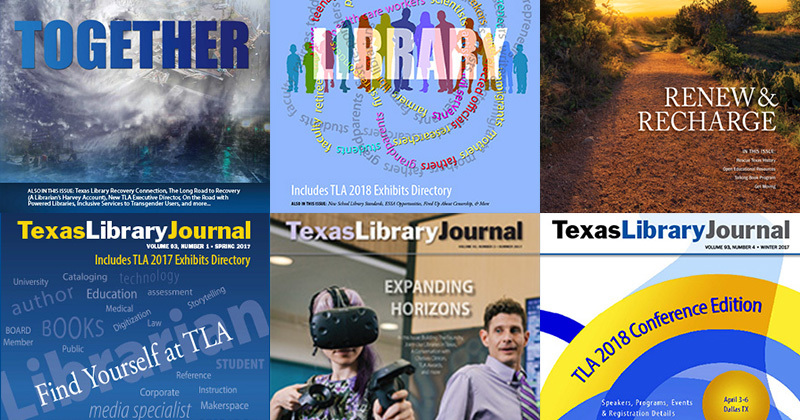 A listserv open to anyone interested Texas libraries. Participants do not have to be TLA members, and there is no charge to join.